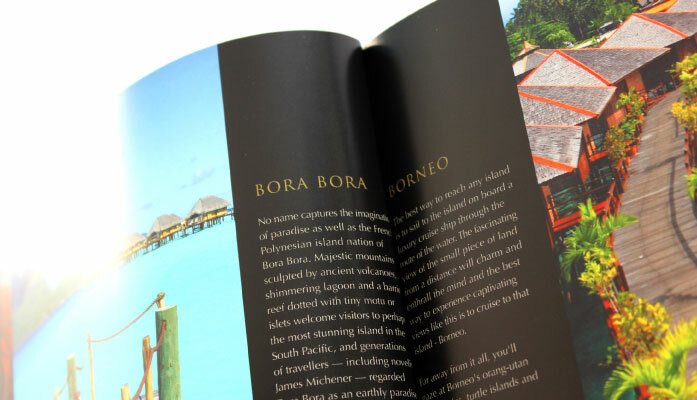 As a graphic design agency based in Colchester, we know how to make advertising and direct mail work for you. We create high impact design solutions that will boost your business. Years of experience have taught us how to take a design brief and run with it. It’s what makes us so effective in helping clients achieve their marketing objectives and build business. It’s about creative flair and clear thinking. Whether we’re handling a one-off ad or a whole campaign, it’s an approach that works for us. And more importantly for our customers. 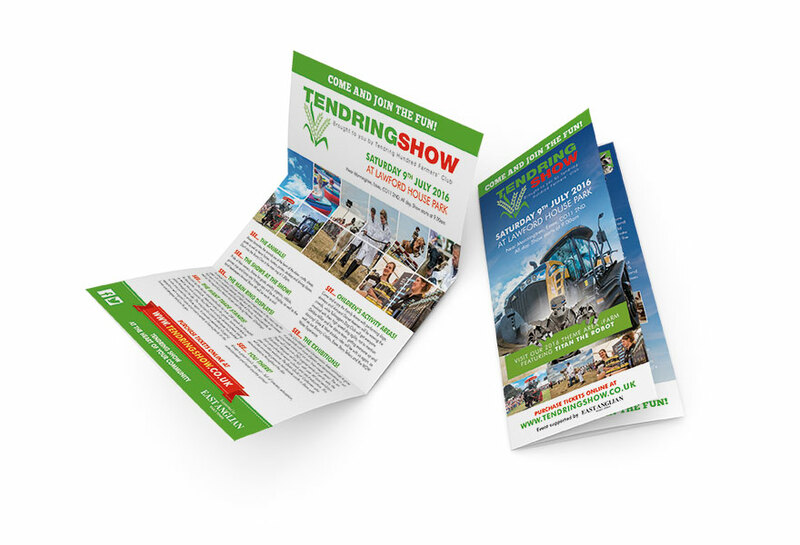 Our highly skilled team regularly design stationery (letterheads, compliments slips, business cards), leaflets, flyers, posters, folders, brochures, magazines, newsletters, books, websites, email broadcasts to name but a few. With a team of designers experienced in all aspects of production we will not only provide the design solution best suited to your business needs but we are also able to handle all commercial applications, whether it be for print, press, radio, or online. 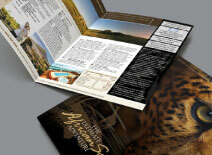 Graphic Design Agency Colchester – Talk to us about your requirements.